At Gift Brazil we are aware that our organization does a lot of good things. We help artisans in remote regions reach a new market. We help them to learn new IT skills. And of course, our work on the ground in Brazil means that the customers can be assured they are getting genuine art and craft from Brazil – not just ‘Brazilian’ gifts made in a factory in Asia. But of course the organization still needs to make a profit. Profit is often considered to be something obscene by protestors or those who consider that only governments or not-for-profit organizations can do any good. Well we know that Gift Brazil is doing a good job because we hear it direct from the artisans all the time and we don’t charge the artisans a single cent for all the help we give to them. But if we can’t make any profit at all then the site can’t function and it would be impossible to travel the country finding new artisans to include in the project. 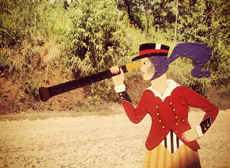 For us, the primary objective is helping the artisans reach a new market and promoting Brazilian craft, but the site needs to earn something so this process is self-sustaining. But should companies be forced to do some good for society, rather than just make money for shareholders? This is an interesting point and goes to the heart of what a company is. What are companies for? Do they just provide employment or create wealth for the owners or should they interact with the place in which they operate? It’s something that legislators in India have decided should now be compulsory. A new Corporate Social Responsibility (CSR) law demands that all companies create a CSR board to examine their activities and how they affect society in general. Companies will also be forced to direct 2% of their net profit to CSR activities. At Gift Brazil we have never before heard of any government that forces companies to invest in CSR in the way that is now happening in India, but what if that became normal across the world? Most companies could afford to lose 2% of their profit after paying taxes and in big companies this would be a significant amount of investment. 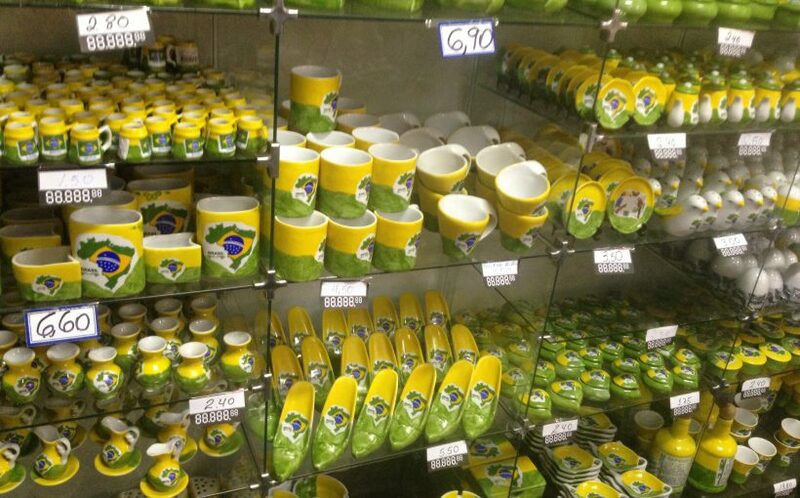 We might even be so bold as to suggest that buying your corporate World Cup gifts from Gift Brazil rather than from a T-shirt provider would be a good start. It’s worth thinking about that. 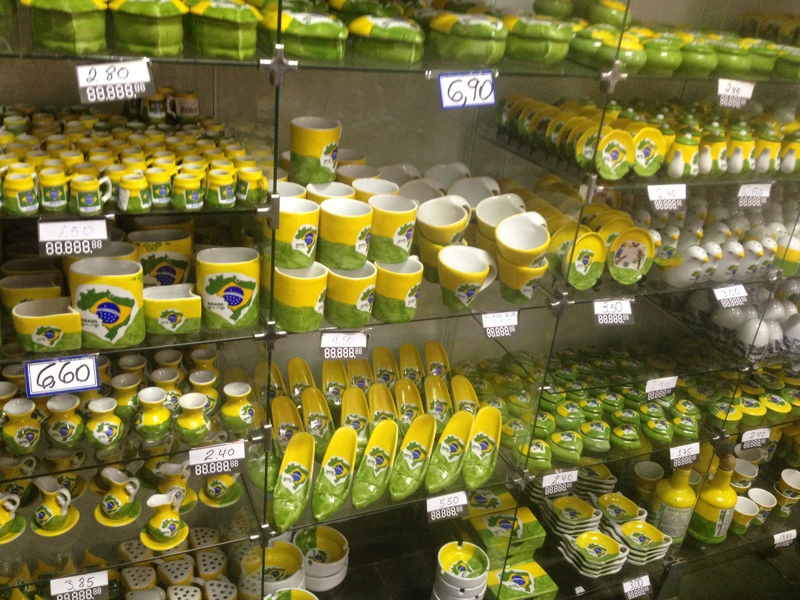 Industrialized souvenirs – made in Brazil?